Many Xiaomi phone user wants to download MIUI 9 on their phone. But most of them facing problems with Mi Flash tool to install MIUI 9 on their phone and some time they need to unlock the bootloader of the phone. So here is the easiest guide to Download MIUI 9 on Xiaomi Phone without Mi Flash Tool & Unlock Bootloader. This guide will work on most of the Xiaomi phones and one of the fastest method to update your phone with latest MIUI 9 version. To use this guide you need to download the XiaomiTool on your Windows PC. Which allows you install The MIUI 9 fastboot and recovery rom without any problem. One of the best tool to change and install ROMS on any Xiaomi phone. This will allow you to install any Global stable/developer or China stable/developer without any problem. 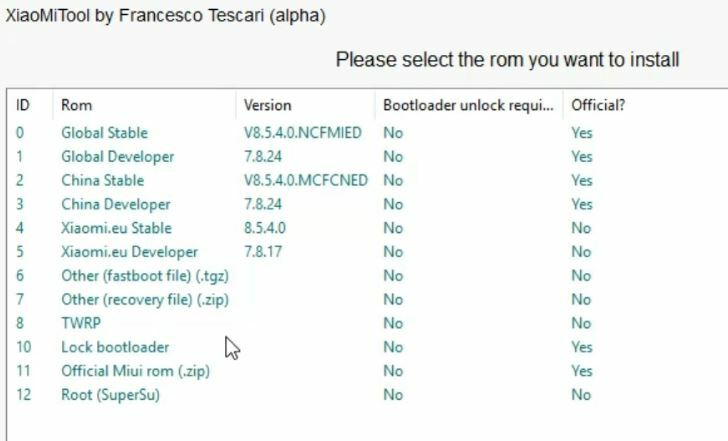 Not only this it also helps you to unlock the bootloader of your phone and give you the proper instruction to root any Xiaomi phone. The app is free to use and one of the best tool available on the internet to upgrade or downgrade Xiaomi phones. 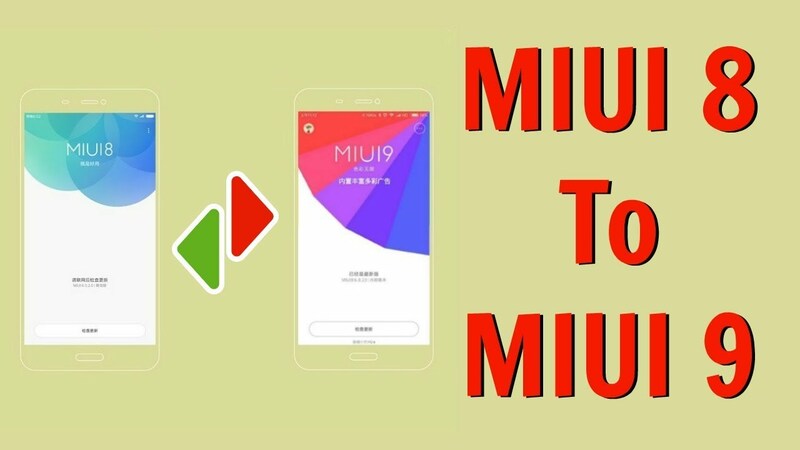 So here we will show you how you can use this third party app to Download MIUI 9 on Xiaomi Phone. So let’s get started and download MIUI 9 on your favorite Xiaomi phone. Visit this link and download the XiaomiTool on your Windows Desktop and install the same on your phone. Once the app is installed on your phone. Enable the USB debugging mode on your phone to get started. Go to the About phone and Tap on the MIUI version 8 times to enable the Developer Option. Now go back to the Phone Settings > Additional Settings > Developer Option and Enable USB Debugging and OEM Unlock. 1. Connect your phone to the PC with USB cable and Start the App on your Windows PC. 2. Now The Application will detect your phone. And Select the Phone model. 3. On the next page, you will see some option like. Global Stable, Developer, China Stable etc. 4. Now check the Version of the ROM. If the MIUI 9 is available for your phone then select it to start the installation process. 5. Now the application will download the MIUI 9 directly from the MI Server and start the installation process on your phone. 6. And this will take some time upon the speed of your internet connection. 7. Once the ROM is successfully installed your phone will reboot automatically. So this way you can easily download and install the MIUI 9 on your phone. We tested this method on our Redmi Note 4 and flash the latest GLobal Developer MIUI 9 ROM on our Phone. And it works without any problem. For more info check out the video below.